Our visit began as it had for many months before. In my experience, terminal illnesses move at their own speed, with little or no control exercised by its host. With Eleanor, her illness has been merciful, and she has continued to live pain-free and remain active. Experience has also taught me that every second is one to cherish, as mercy is not endless. “Never have any problem sleeping,” which is usually followed by a laugh. “Are you getting your exercise?” She takes 20 laps up and down the hallway every day. Never misses a day. “Got my laps in early today,” she smiled. All this while she loves on Buckley. “Sweetie” is her name for him. “How are you today, Sweetie?” Buckley looks directly at her, sitting, attentive. He is an amazing dog. 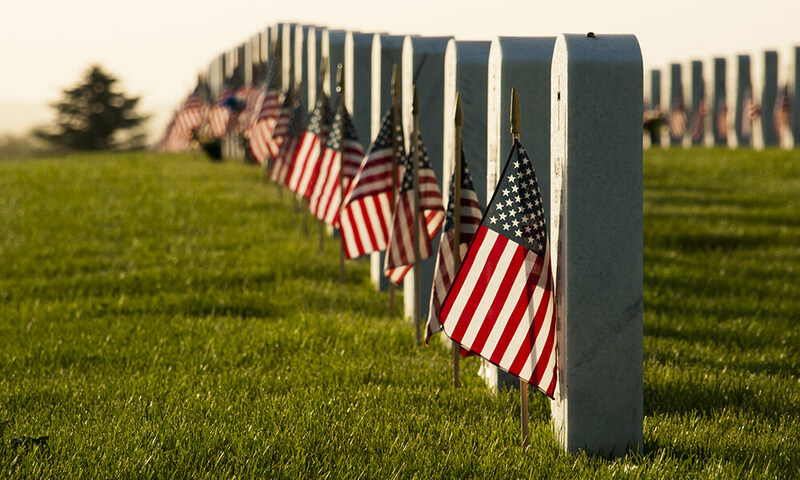 Today is Memorial Day, which is different than Veteran’s Day. 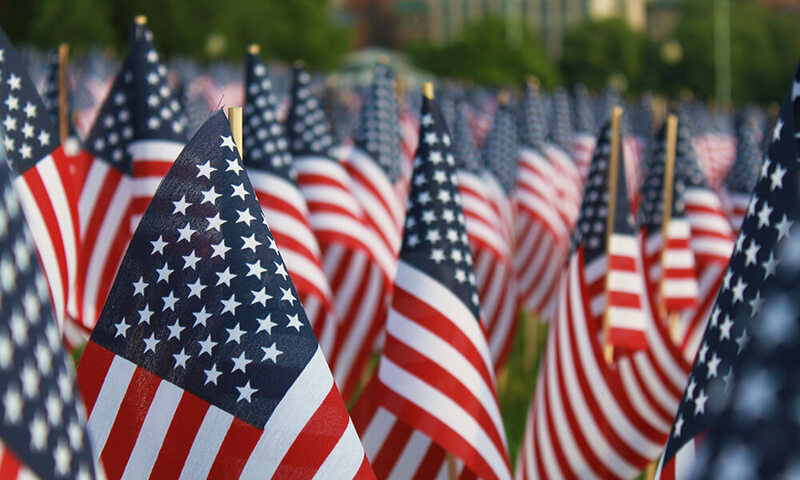 Today, we take time to reflect upon those who have served and have now passed away. For me, it is more solemn than Veteran’s Day, where we take time to honor all who have served – those who have passed away, and those who are still living. On Veteran’s Day, we still have an opportunity to lay our hands on someone who understands better than most the honor of service and the sacrifice necessary to fulfill that service. On Memorial Day, we have only the memories of those loved ones. “It’s Memorial Day today, Eleanor,” I said. We had spoken together every Monday for months, and she had never mentioned her son’s death. Her eyes had tears in them. I gently reached for her hand – the hand that wasn’t petting Buckley – and I was already glassy-eyed as we both sat for a moment not talking. “Eleanor . . . I am so sorry for your loss. I didn’t know you had a son who served. I wish I could have met him.” I sat with her, both of us crying. I know the sadness that comes with losing a brother, and as deep as that sadness goes, the grief of losing a child is a bottomless well. I watched as Buckley moved in a little closer to her. She noticed him doing so, and she hugged him. “God gave you something special in this dog,” she said. “I know. He also didn’t hold back on the mischief.” It is sometimes difficult to keep your composure at times like this. I have come to use humor. I have found that it allows the conversation to continue, uninhibited. “I just wanted more time,” she said, after a pause. I told her about my first hospice client . . . her story about time . . . that after she heard her diagnosis, it was the first time she had noticed the second hand on the clock at her house. Eleanor looked at her clock, ticking away. “I hope you know how precious this life is and the time you have to live it,” she said, looking at Buckley. She talked about her son a little more, and the stories included laughter amid the pain. Slowly, the conversation moved to different subjects, and I followed her lead, with the understanding that what had been spoken was all that would be shared. I left her as I always do – gently grasping her hand, telling her that she would be in my thoughts all week until next Monday. I also thanked her son for his service, and I thanked her for her sacrifice.